With two No. 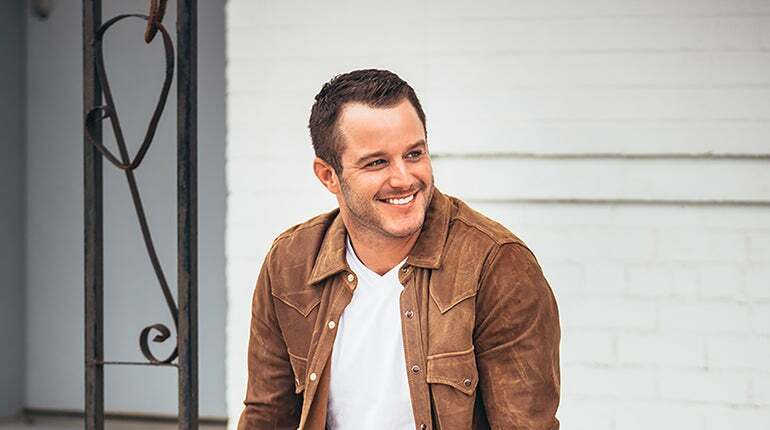 1 singles, 7 Top 10 singles, multiple awards and nominations, plus performances on some of the biggest stages in the world, Easton Corbin has made a lasting impression and leaving his own footprint on the country music landscape. KASE101 & 98.1 KVET Country Music Live will present Easton Corbin at the Nutty Brown Café & Amphitheatre on Friday, April 12.